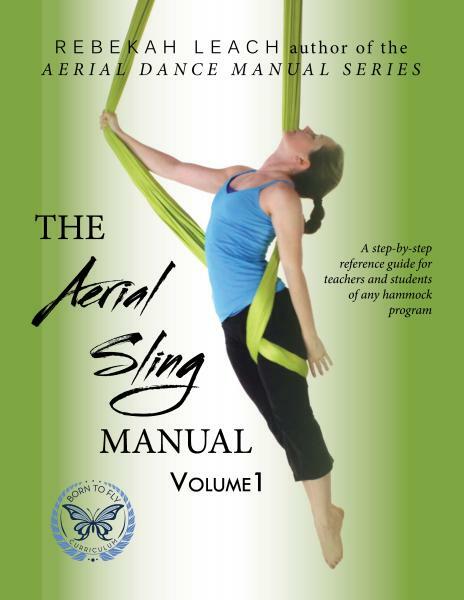 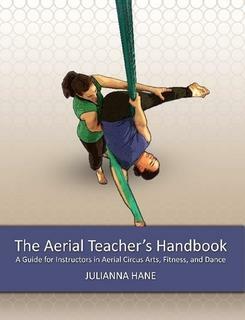 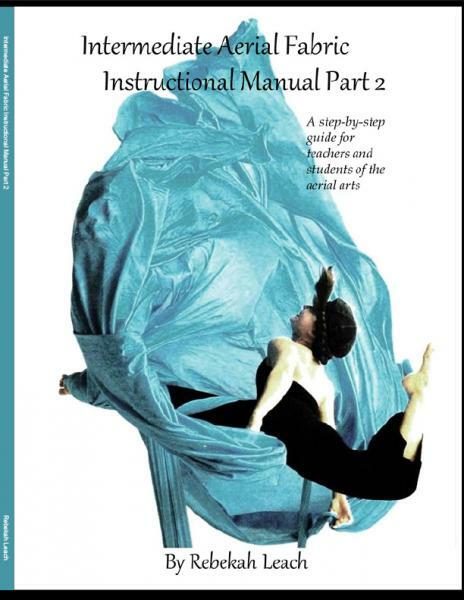 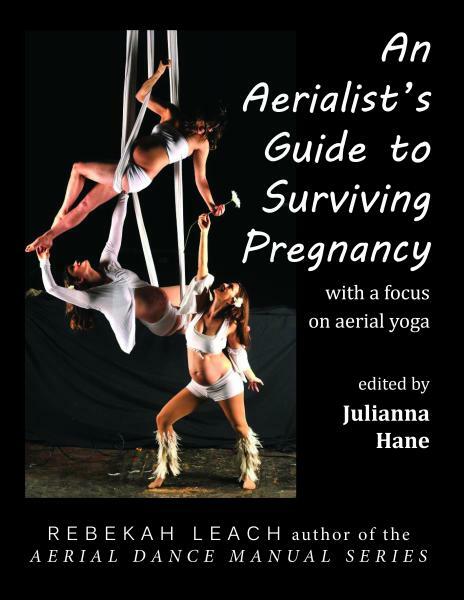 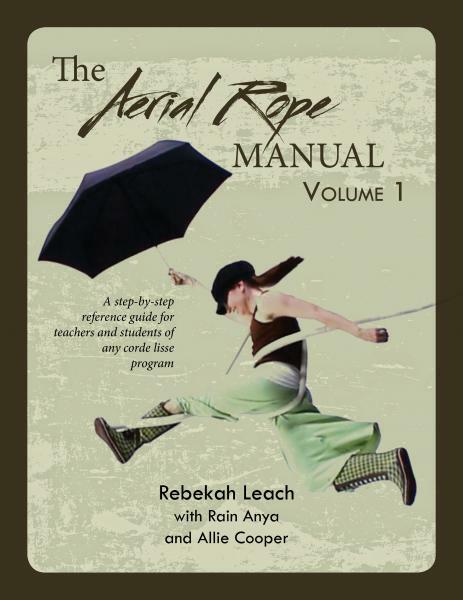 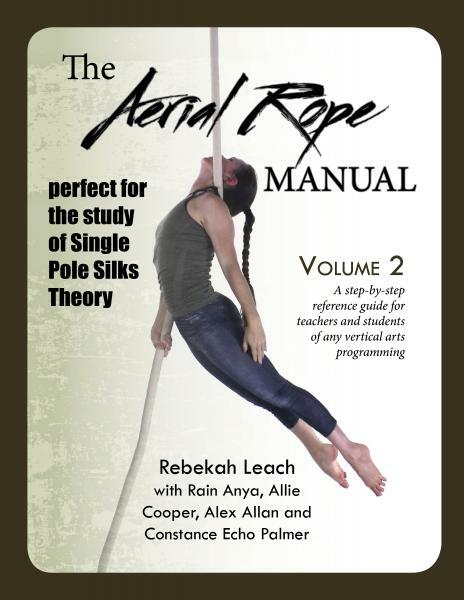 Covering more than fifty moves, this is the second and more advanced volume in the Aerial Yoga series. 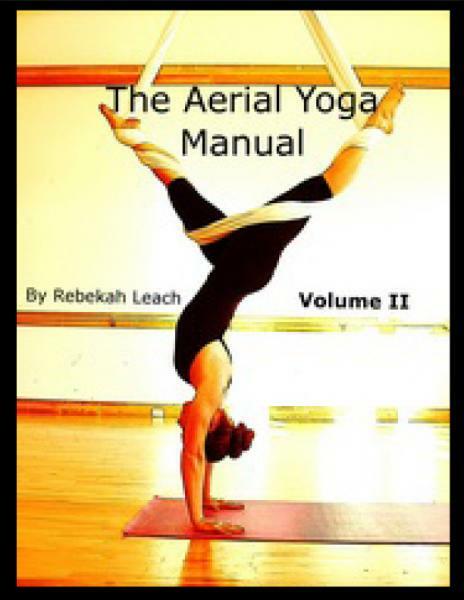 With detailed descriptions and pictures at every turn, moves such as handstands, back arch poses, and planks are explained step-by-step. 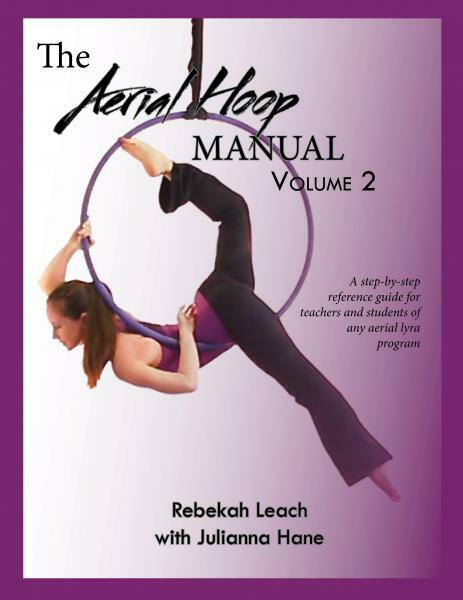 Teachers and students alike will benefit from adding this manual to their resource library. 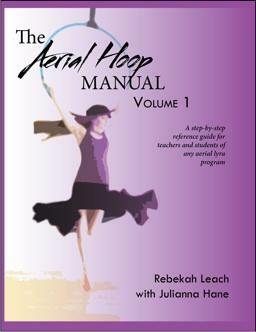 We have recently started shipping internationally. 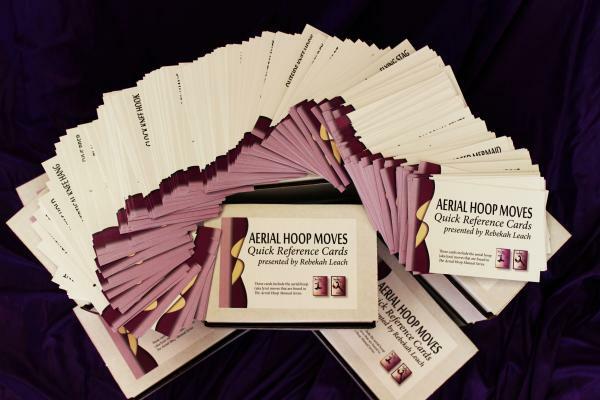 If you place an order with an international address, we will invoice you for the additional necessary shipping amount. 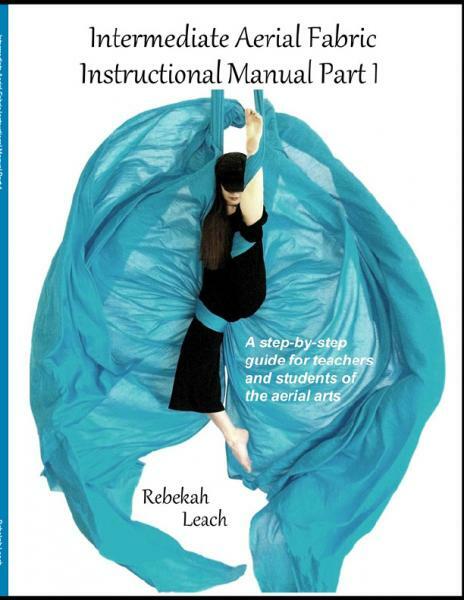 If you live in Europe, we recommend purchasing our manuals through Firetoys (http://www.firetoys.co.uk/). 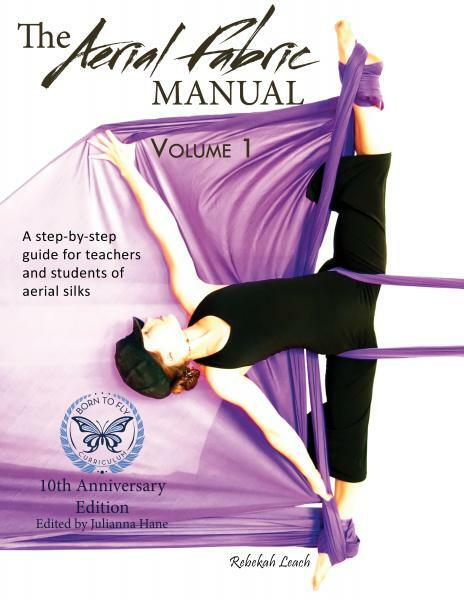 You can also purchase manuals through Lulu. 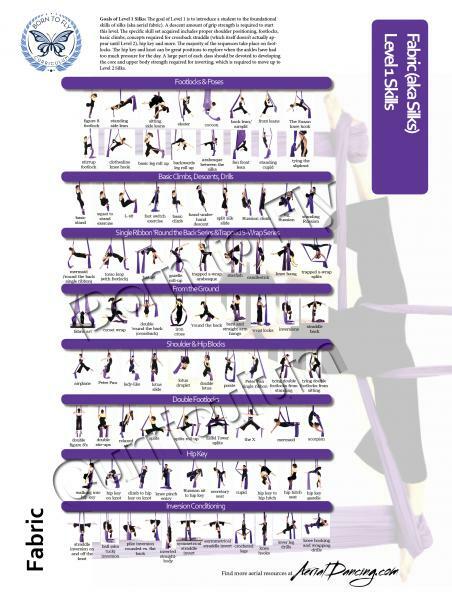 They have printers all over the world, and shipping prices are typically much better than what we could provide for international shipping.